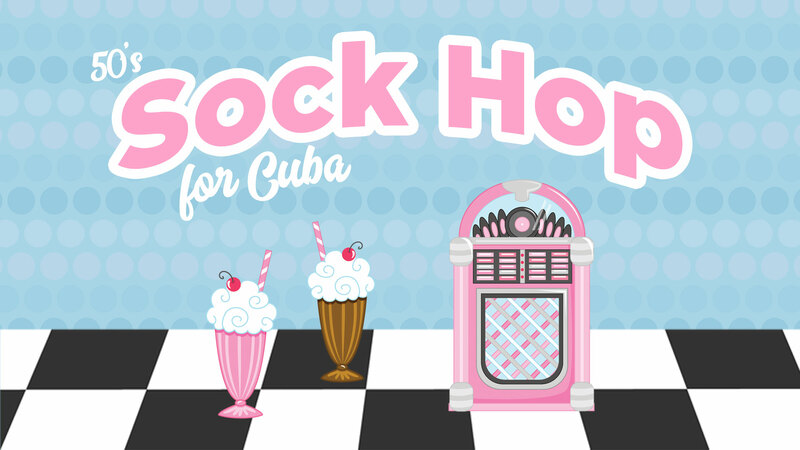 Join us for our 50’s themed Sock Hop for Cuba! Cornerstone’s Mission Team will be presenting a 50’s themed fundraiser to help send members of Cornerstone to Cuba to spread the Good News of Jesus! Join us for Cake Auctions, milkshakes for sale, games and fun! Sign up to be a part of the Cake Auction!